It is really nice to see the magnetic case. 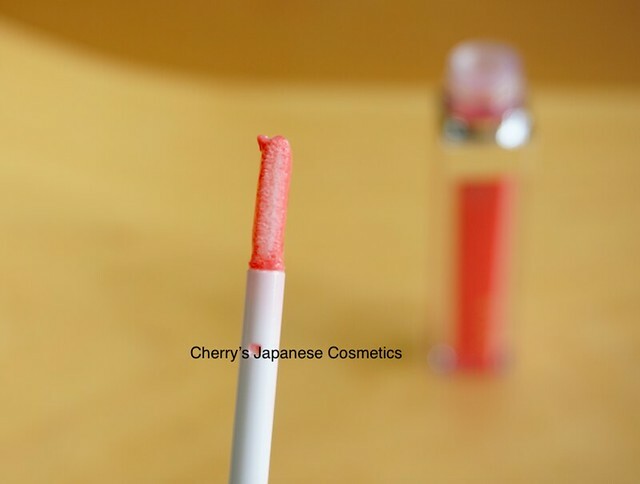 You know, the case itself is a magnetic, and you do not stick their small pieces of, tips, brush, or refills by yourself, you can replace others really easily. OH, please do not ask us to get this for you. It is already sold out. 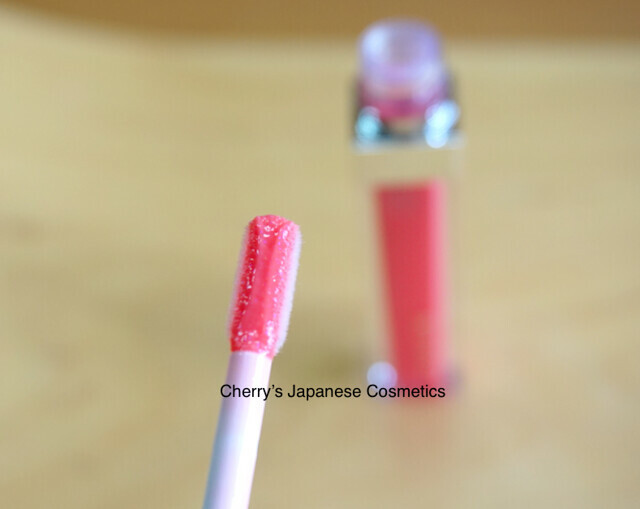 The topic is the pink bar: RMK Color Lip Gloss #EX1, this is a small 4.5g bottle for the new item of RMK, final item for AW2016, I am sure. They will start to sell this on the 2nd of Dec, 2016. 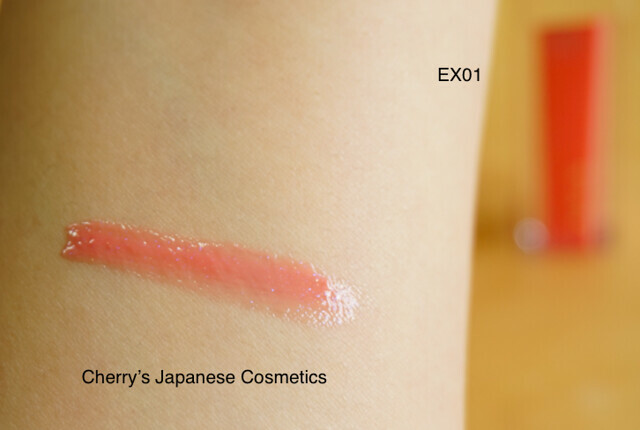 The color of #EX01 is a coral pink. Applying on my arm, I felt it is much lighter than I had expected. 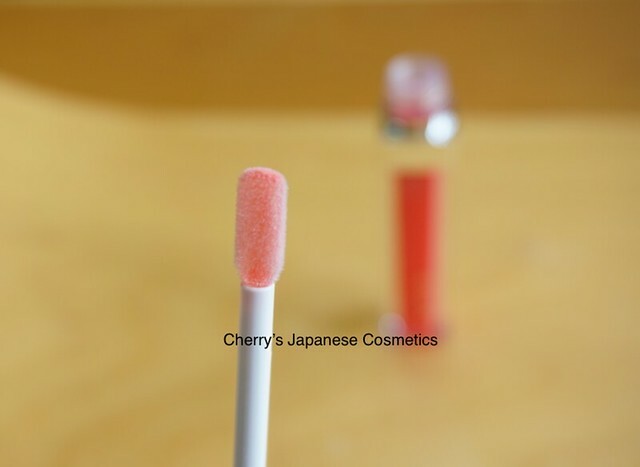 On my lips, It is not transparent, but less color. The unique point is this tip. After I wiped this by tissue. Applying this, I like this lip gloss pretty much. 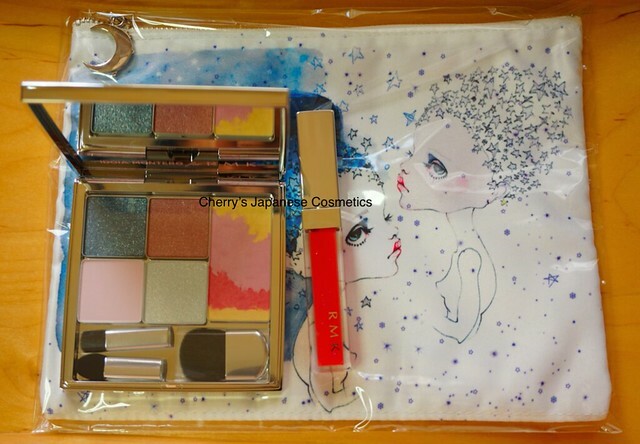 There are no perfume (I dislike scented makeup), and my lips were not pealed, even now, because of the weather, my lip condition is not good, but rough. 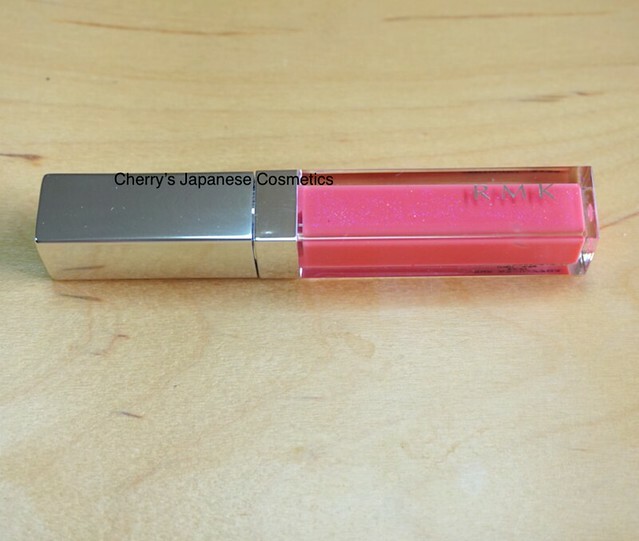 I am really often pealed by lip sticks or even by glosses, but not pealed by this RMK.